FRANKFURT -- BMW said it expects to make 'solid gains' in the second half despite flat European demand, after posting a record 5 percent rise in July sales and a 7.6 percent increase over seven months. Sales of BMW Group brands, including BMW, Mini and Rolls-Royce, rose to 135,537 last month, helped by strong demand from China. "The BMW Group continued on its successful course in July,'' Ian Robertson, BMW's sales and marketing chief, said in a statement on Tuesday, adding that the company expected the launch this month of a facelifted 7-series sedan and X1 small SUV to help boost sales throughout the second half of the year. Group sales in the United States rose 4 percent to 27,152 last month and 9.5 percent to 185,715 in the first seven months. China sales were up 22.5 percent to 23,092 for the month and 29.6 percent to 182,048 for seven months. European sales dropped 2.4 percent in July to 60,855, after a modest rise of 1.5 percent in June. Over seven months, sales in the region remained flat at 497,932. In BMW's homeland Germany, the group's sales dropped 17.9 percent last month to 19,041 and by 3 percent to 167,900 in the first seven months. Global sales of BMW-brand cars rose 4.2 percent to 113,253 vehicles in July and were up 7.7 percent to 860,327 for the first seven months, boosted by demand for the 3-series sedan, X3 SUV and 1 series and 5 series. Mini's global sales increased 9.6 percent to 22,083 in June and 7.3 percent to 173,960 for the first seven months, helped by demand for the Mini Countryman and growth in the United States and China. 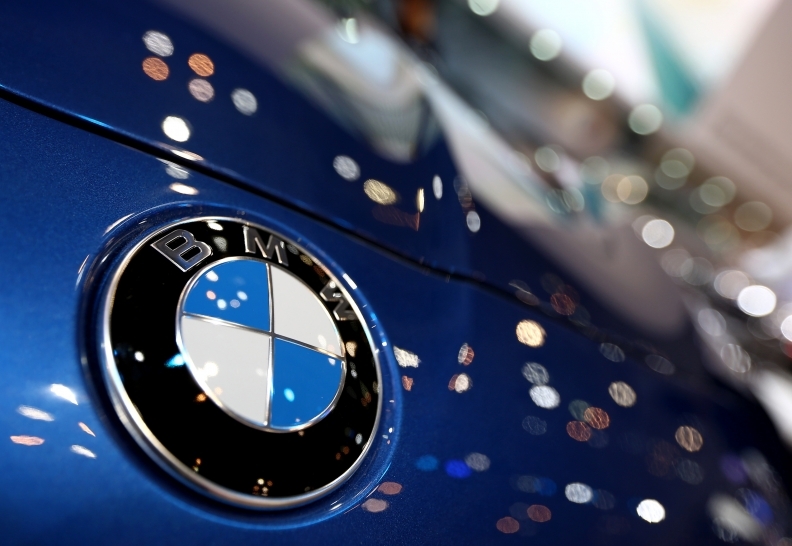 BMW brand remained ahead of rival Mercedes-Benz in global sales last month. Mercedes-brand sales fell 3.1 percent to 97,327 in July. Seven-month sales rose 5.5 percent to 750,251. Audi has yet to report July and seven-month sales results.